The Cohiba Red Dot Lonsdale Grande is a smooth, complex flavored Dominican cigar with plenty of body and character. It's pleasant aromas and cool finish make this one of the most enjoyable Dominican handmade cigars on the market. 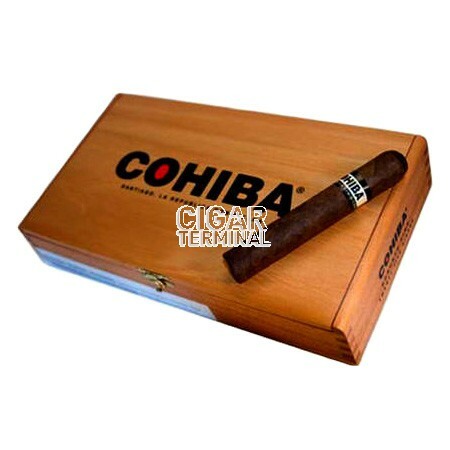 The Cohiba Red Dot Lonsdale Grande is a smooth, complex flavored Dominican cigar with plenty of body and character. It's pleasant aromas and cool finish make this one of the most enjoyable Dominican handmade cigars on the market. 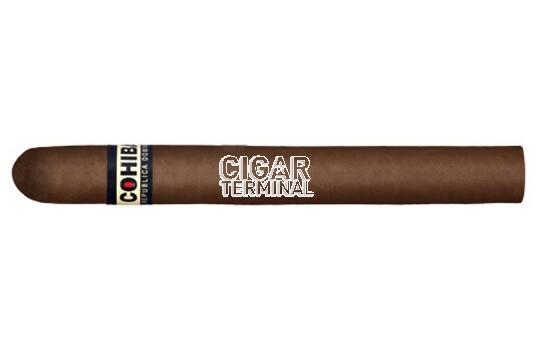 This is a mild-to-medium Dominican cigar, with a fine blend of Piloto Cubano tobacco, a Jember binder with a sublime Cameroon wrapper. Flawless construction with an easy draw.